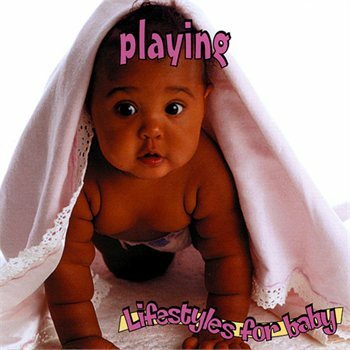 LIFESTYLES FOR BABY is a collection of classical music compiled to encourage development, promote stimulation and enhance the bond for parents and their newborn. Studies have shown that early exposure to classical music can provide stimulation for a baby's growing mind during the critical first years of development. this collection is designed to relax and inspire both you and your child for years to come.